Child abuse of some form or another is more common than most people think. If you were hurt, abused, neglected or abandoned as a child, then that might help you understand and heal your adult anger control problems. Understanding what happened to you is the first step, and that means getting past your own walls of denial and self-protection. This is not about blaming parents or anyone, this is just a matter of looking at what happened and how it affected you. Those affects can take a lot of different forms. Anger is one of the most common results, while others include anxiety, depression, and/or difficulty in close, intimate relationships. You are no longer a victim. You can heal. Start now, by telling your story here. How Do You Get Past The Walls Inside? Remember, you are your own best anger management resource for healing and recovery. And the heart of that resource is deep inside you. If you were hurt as a child (and we all were...), I promise you that pain is buried and protected by your own subconscious defense mechanisms. First, understand that your past is present. Your subconscious mind remembers everything that ever happened to you, even though most of those memories are blocked for convenience and protection. And your subconscious mind is here with you, right now...that's why your past is present. When you got hurt, violated, neglected or abandoned as a child, you blamed yourself--that's what we all do as children. That's called shame, and it is a major barrier to to self discovery and self healing. Think about the child abuse that happened to you, and tell yourself, "It's not my fault," over and over until you start to believe it. Do everything you can to increase your self esteem and self worth. The more you love and appreciate yourself, the more easily you will move past those internal barriers. Unhealthy anger is a major barrier to self healing and self discovery. Heal your anger now, and learn all about healthy anger and how it can help you with everything in your life! Okay, so now you're getting past the barriers, so it's time to start focusing on the healing process. Well as you can see in the above list, the healing has already begun as you start moving past your barriers. How Do You Heal From Child Abuse? First, you have to know what happened and how it affected you. You can't heal from child abuse if you don't have a clear understanding of what it was and who is responsible. Recognize that what happened was not your fault. The perpetrators are the responsible parties. Understand that this is not a matter of blame or fault-finding. You're just facing the facts about who was responsible and who was not. Maybe your parents did the best they could to protect you, or maybe they were neglectful. Either way, as your adult caregivers they were responsible, and as a child you were not. See into the depths of your pain. You need to be able to fully survey the damage in order to know how to heal from abuse. Be aware that neglect, which is basically unmet needs can be just as damaging as overt physical or sexual abuse. Telling your story is perhaps the best tool of all for getting past the internal walls of protection after child abuse. Use these three journaling processes to review your trauma, direct and contain your anger, and begin refocusing your mind in a positive direction. 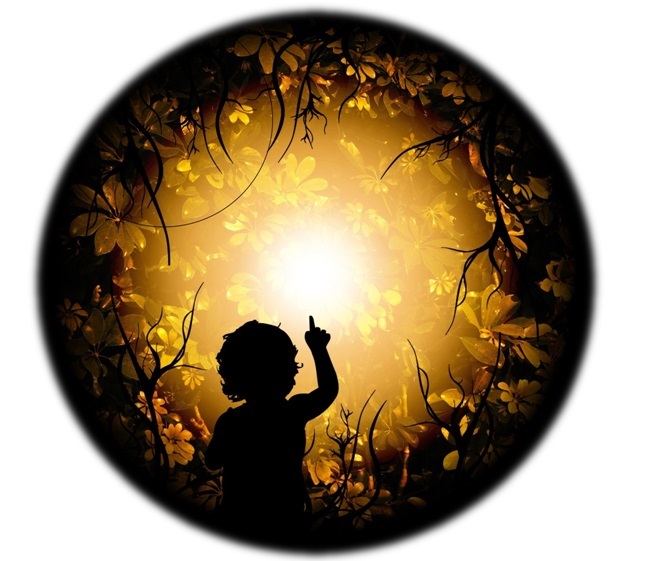 The imagery process in this audio program will help you find the image of the wounded child within you. Imagery is key to your healing, and is perhaps the most powerful healing tool you have at your disposal. If you were a victim of child abuse, I strongly encourage you to use the tools included on this page. Like any tools, the more you use them the better they will work for you. 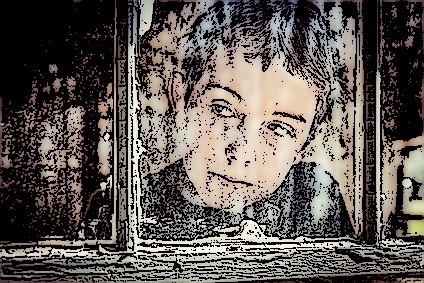 For information on recognizing and preventing child abuse, read this Psychology Today article. Remember--you are worthy, you have a good heart, and you can do whatever you set your mind (and heart) to! Wherever there has been child abuse, you will find a need for emotional healing. 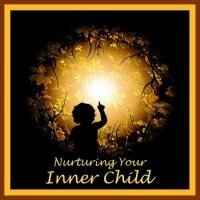 Preview the "Nurturing Your Inner Child" audio program below now. Have A Question Or Story? Here's your chance to ask Dr. DeFoore about your situation. It can be about child abuse that you experienced or knew about. Tell your story with as much detail as possible, and he will give you some free counseling. Then, if selected, the results will be a web page on this site that will help others! By the way, you can be anonymous if you choose, but if you include your first name, it's better.